I am a pediatric physical therapist with 18 years of experience helping little ones achieve their fullest gross motor potential and teaching families how to understand baby development. I have become a specialist in addressing and correcting head molding in babies, and want to share some information about common baby positioning products you might be using that put your child at risk for developmental delays and positional plagiocephaly. 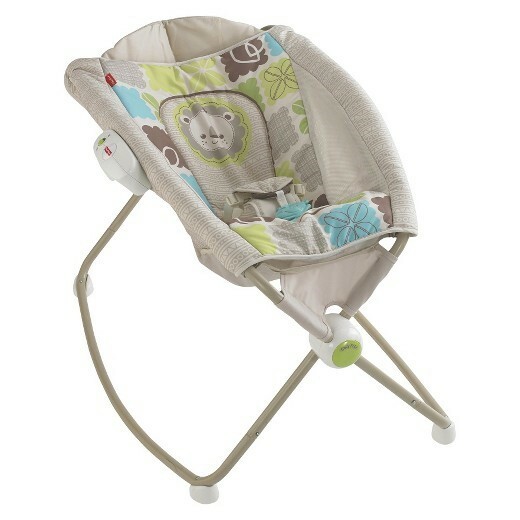 Let’s talk about one of the most popular baby holding devices that many of the parents I see are using…The Rock ‘n Play. So many of my clients report that their babies had spent extended amount of time in a Rock ‘n Play, and then noticed head flattening, neck tightness, and motor issues. How is this product possibly causing these issues? Well, let’s start with normal development…Your newborn should be able to move their head side to side, kick their legs, reach their arms out, and stretch out of the flexed position in which they spent months developing in the womb. This allows them to work against gravity and strengthen their muscles, as well as work out any minor asymmetries in their neck muscles that might have been present at birth. A firm, flat surface is ideal for these exercises. And you definitely should place your baby on their back when sleeping, in order to reduce the incidence of SIDS. The Rock ‘n Play prohibits these normal movements and holds your baby in static positions for long periods of time, encouraging increased neck tightening and head molding. And even though the surface is padded, pressure is still pressure. It doesn’t take much force to misshape your newborn’s soft skull bones. 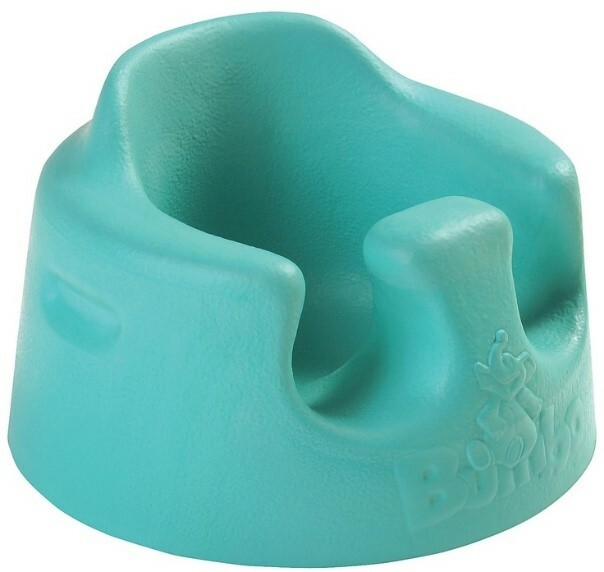 Another product to explore is the Bumbo Chair. Although this seems like a great way to “jump start” sitting skills in a baby, it actually does the opposite. Babies are placed in the Bumbo chair before they are developmentally ready, and with poor postural alignment as well. Their spines are rounded, pelvis in a posterior tilt, and head jutted forward…all inappropriate for seated posture and spinal alignment. Many times, little ones don’t have active head control when put in this chair, so they are basically put into a position where they get no proprioceptive input, vestibular input, or tactile response. To summarize…the baby is passively strapped into a seat with no ability to practice sitting balance, weight shifts, trunk rotation, or age-appropriate strengthening of muscles- all which will provide the necessary sensory and motor input needed to achieve motor milestones. Safety issues are also a concern, as with any positioning products. Please never leave your baby unsupervised on a high surface in the Bumbo Chair or improperly buckled into a Bumbo Chair. Does using a baby walker get your baby walking earlier? Not exactly. 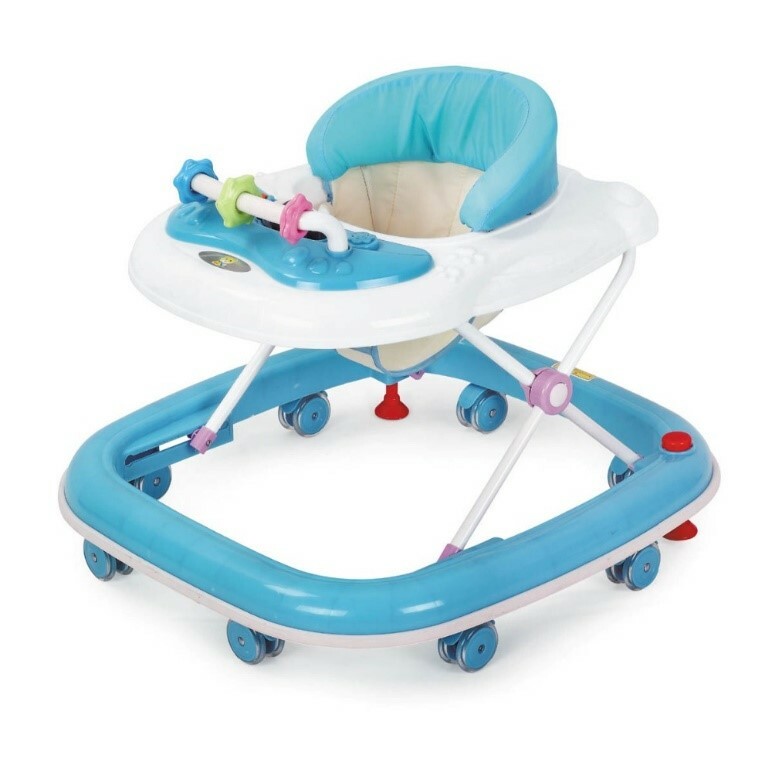 Again, when overused, a baby walker can have the reverse effect on motor skills, and even cognitive development. When a baby sits or stands in a walker, the tray around them doesn’t allow them to see their legs move, and get the visual feedback needed to learn as they move through the environment. It does not allow natural standing posture, promotes toe-walking, and prohibits normal coordination and reciprocal motion needed for the skill of walking. Being placed upright before your little guy can weight bear on his legs will interfere with the natural progression a baby needs to follow: sit to crawl to stand to walk. And it goes without saying that there are endless physical dangers when left unsupervised in a walker, such as falling down steps, reaching for dangerous hot surfaces, poisonous materials, etc. “What product out there is safe for my baby?” Well, these products are helpful to a new parent, but MODERATION is the key. The problems start when these products are over-used. Instead, encourage your baby to play, explore, move, and grow in healthier ways… supervised floor play time with toys placed on either side of your baby or supported above your baby (like a baby gym toy), tummy time activities, side-lying exercises, sitting on your lap or held upright, close to you in an infant carrier, and 1:1 interaction with your little one in any developmentally appropriate position. Tara Held is a clinician at Cranial Technologies, assessing and treating babies with positional plagiocephaly, address neck muscle imbalances, and correct abnormal head shapes. She has been a pediatric physical therapist for 18 years, specializing in treatment of torticollis, plagiocephaly, movement disorders, neurodevelopmental delays, and sensory processing disorders. She has experience in early intervention and school-based settings, hippotherapy, aquatic rehab, pediatric yoga and Pilates, and outpatient rehabilitation. What happens if my baby doesn’t wear the DOC® Band for 23 hours a day? Does a DOC Band Impact a Baby’s Daily Routine? Do I have to cut my baby’s hair?